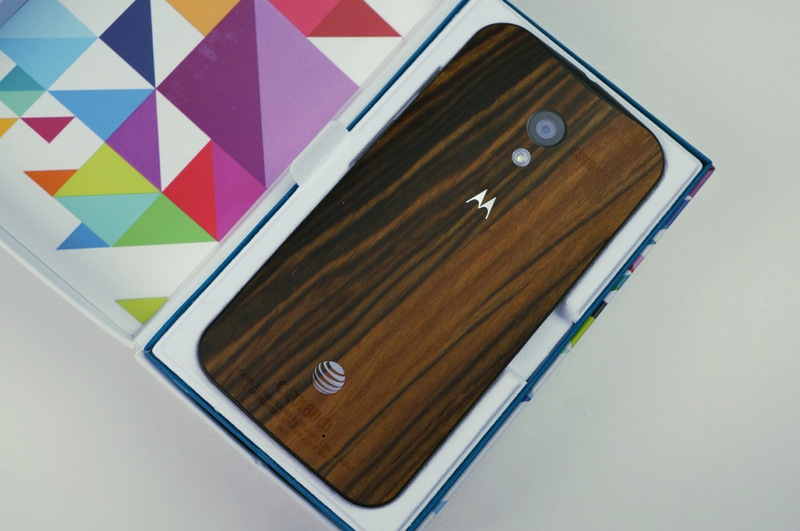 We told you yesterday that the Moto X (1st gen) on AT&T was primed for a soak test of Lollipop at some point this week, with invites arriving in the inboxes of our readers. You may as well forget that we had that conversation, as AT&T updated its support pages for the device this morning, stating that Android 5.1 Lollipop is rolling out to all today. Well, it could just be in small batches with a greater rollout happening over the next few days, but because AT&T is now talking about the update publicly, we tend to believe that it’s ready for everyone. After the update, you are looking at system version 222.26.1, which weighs in at 701MB. It’s a big one. In order to try and pull the update, head into Settings>About phone>System updates. If you are new to Lollipop, be sure to check out this tour of Android 5.0 on a Moto X (2nd gen). While not the same phone, the update and experience are largely the same.